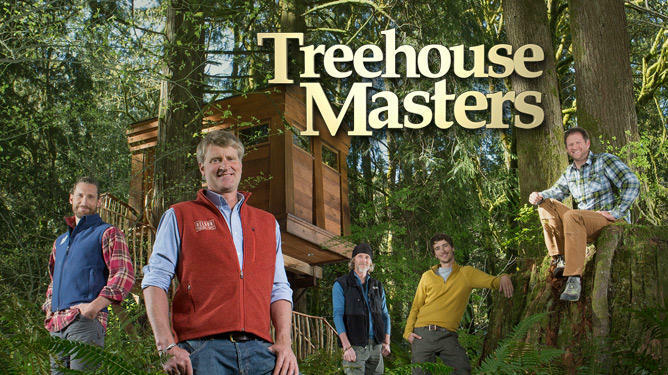 Pete Nelson and the Treehouse Masters. 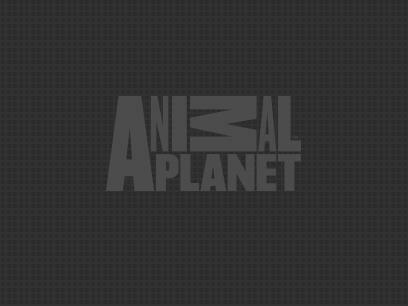 Now in its fifth season, TREEHOUSE MASTERS has viewers climbing to a majestic world up in the treetops with visionary and tree whisperer Pete Nelson as he designs private escapes for those with a passion to reconnect with nature and awaken their inner child. Pete goes out on a limb to create breathtaking realities for a host of clientele including designing multi-bedroom dream tree houses complete with functional plumbing and electricity to simple one-room lofts. His portfolio boasts the creation and construction of adventurous tree-house retreats, which include zip lines and vine swings, Indiana Jones-inspired bridges and secret entrances; a levitating lighthouse treehouse; and a record-high recording studio that marries music and nature. Pete and his team of designers and carpenters, including son Charlie, must endure Mother Nature's shifty antics, dangerous construction equipment and dizzy heights in order to build these sanctuaries. But the sky's not the limit for Pete, whose whimsical touches and far-fetched ideas delight his clients while adding pressure on the team to deliver. In addition to building these hideaways, Pete, along with wife, Judy, and daughter Emily, own and operate Treehouse Point, a bed and breakfast in Washington, where people can escape their modern-day realities. In TREEHOUSE MASTERS, Pete shows us what it's like to bring people closer to nature one tree at a time.